Do you love the thrill of a ghostly tale? 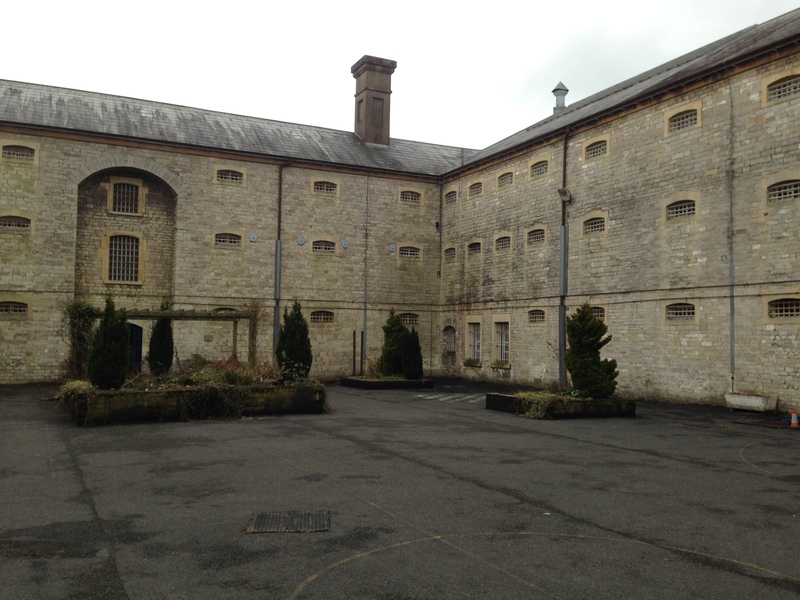 If you’re looking for your next haunted tour, or you’re chasing the exhilarating feeling of anticipation and fear whilst on a ghost hunt, then Somerset is the place to visit! There is an abundance of ghostly haunts, which is no surprise as it is a place steeped in history. 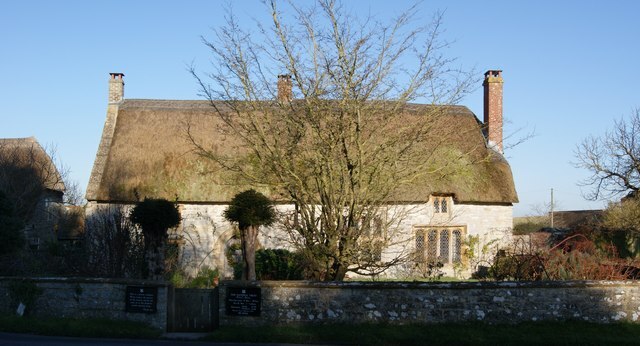 Test your bravery and stay in Somerset accommodation to visit these haunted places in Somerset! 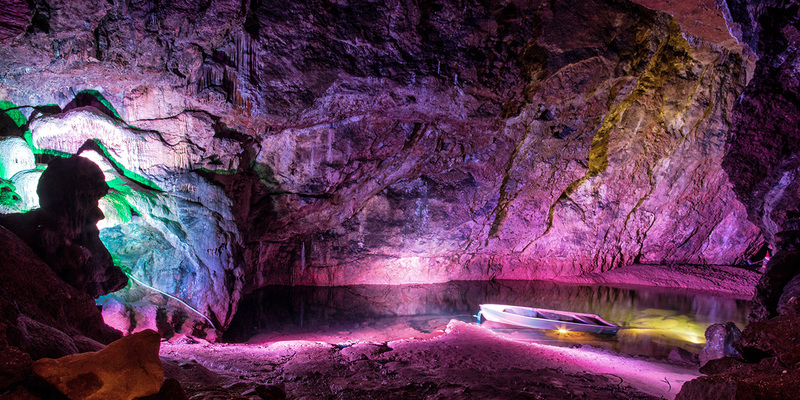 A popular tourist attraction and a definite must-visit, the caves of Wookey Hole are said to be haunted by the ghost of the witch who was burned to death there. If you’re visiting with children, perhaps don’t mention that the witch never left! At least you can rest easy and go back to warm, cosy self-catering somerset accommodation in Bridgwater afterwards! 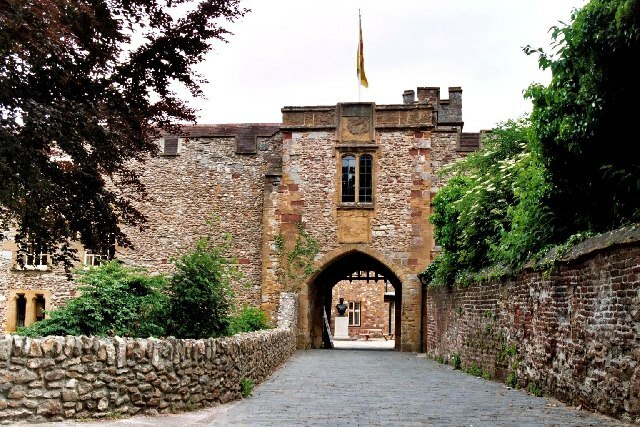 Rarely is a castle not haunted, and Taunton Castle is no exception! The 1st Duke of Monmouth, James Scott, was the illegitimate son of King Charles XI and his mistress, planned the Monmouth Rebellion to over-throw James II and he believed he was the rightful heir. He was captured and was beheaded, and his followers sent to the gallows. This iconic landmark has so much history, including once being visited by the King of the Fairy Folk as he believed it was a doorway to the dead. Monk St Collen banished the King and his army from the Tor and scream and howls have been heard here since. As if prisons weren’t scary enough having housed murderers and the like, this prison is haunted by the ghosts of the American servicemen who were hanged or shot for their crimes. Staff have reported seeing their ghostly figures in the buildings. Now closed, it’s open for public tours – are you brave enough? 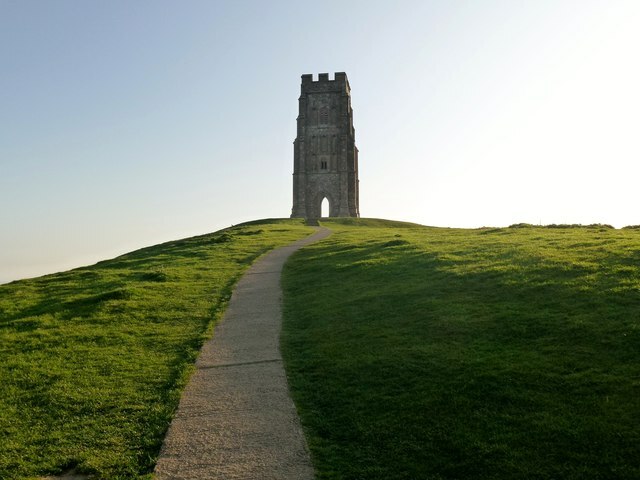 Are you planning a Somerset holiday to stretch your legs? If you are keen to sight the infamous phantom hitch-hiker, take a walk between the villages of Nunney and Frome, where a man in a sports jacket is said to haunt. For a better chance of a sighting, drive the 3 miles and see if the stories of apparitions of him in your back seat are true! Legend states that two lovers, a priest and a nun, fell in love, married in secret and lived here, with the nun occupying a secret room whilst the priest was away. One day, he returned to find her dead in that secret place, and since they are said to haunt the house. Sights of the monk and banging during the night have been reported by previous tenants. Luckily, you don’t have to choose here for Somerset accommodation! Intrigued to pay Somerset a visit? Get in touch with the friendly team at Lakeview Holiday Cottages on 01278 661584 to find out about 2 to 3 bedroom accommodation in Somerset for a short or long break. Alternatively, you can email us, use our contact form or book online. Book your week holiday for July and August 2018 for up to 15% off your stay in Somerset accommodation!